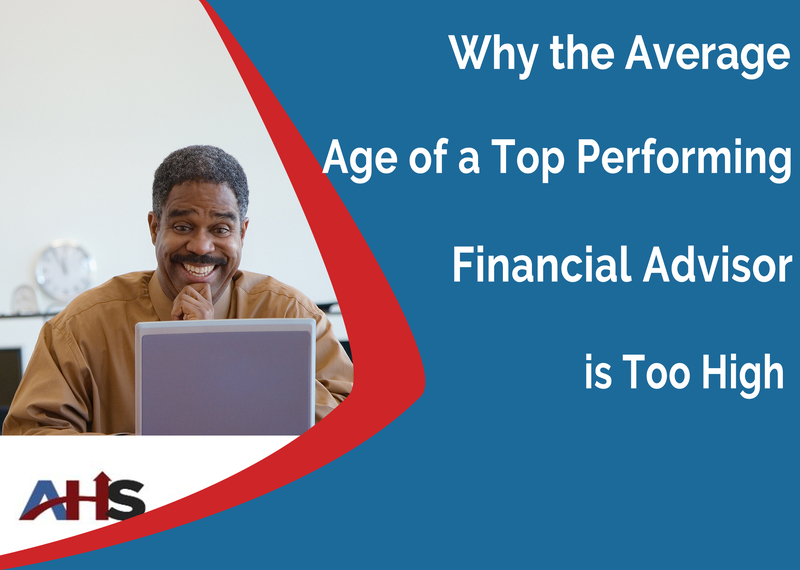 If the data is correct, the average age of a top performing Financial Advisor is 62. For those of you who’ve taken a statistics course, that is about as bad as things get. The insurance industry is going to find its back against the wall within two years. I was talking with a General Agent client, Harry, last week. He was telling me that the average age of a top performing Financial Advisor at his agency is 32. He’s got two agents who’ve won his company’s top performer awards. Harry is MDRT and he told me that at least 4 of his agents will end up MDRT. Insurance companies have whole teams of analysts who know better than anyone why an aging sales team spells trouble. The key to recruiting younger team members is to start with a proposition that interests them.